Keep your real number safe from prying eyes! 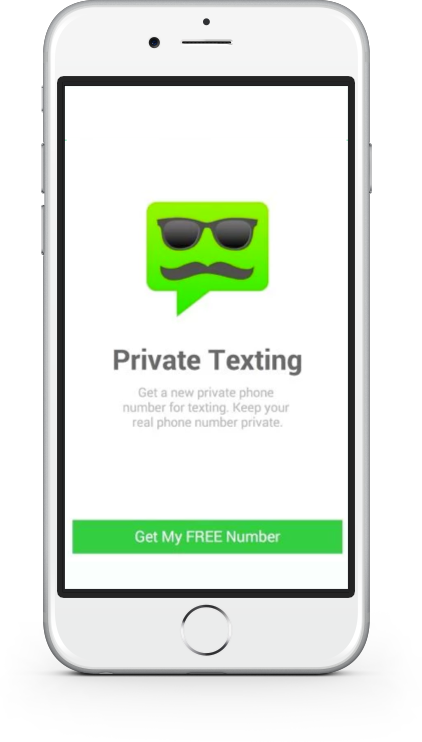 With Private Texting, you can send texts with a new number, and keep your real number a secret. 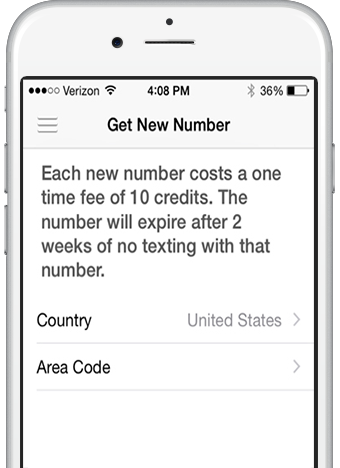 Your first phone number is free and you can choose the country and area code of the number! Text someone through the app. Anyone sent texts will only see your new number. Replies will also come to the app. Nothing clutters up your real number’s Messages app. When you don’t want to receive texts to that number anymore, simply deactivate the number. Purchase a new number with credits you can earn or pay for. You can use multiple numbers at the same time. Text with the guy from the bar last night on one number while you check on that couch you saw on Craigslist on another. And none of them will know your real number!